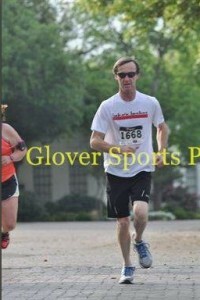 When we made plans to go to Dallas over April 12th-14th, naturally I had to scope out local races. Big D Marathon & Half had been on my list last year, and it just so happened to be the weekend we were planning on going up there to drop the bomb on the families. I convinced Aimee that she should do it too through a slew of emails – peer pressure rocks. 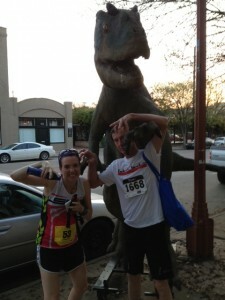 Since I wasn’t gunning for any specific time, I offered to pace her to a new PR. Little did we know that this was going to be tougher than it seemed! Course was hard. It’s a decent sized race, I think they mentioned 2500 people running the half. 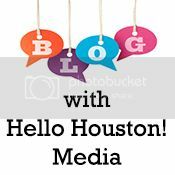 Put on by Mellew Productions in Dallas, everything seemed pretty organized and straightforward. 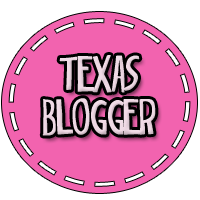 It started and ended at Fair Park in Dallas (obv). Not wanting to deal with the crowded parking lots, we opted for street parking. 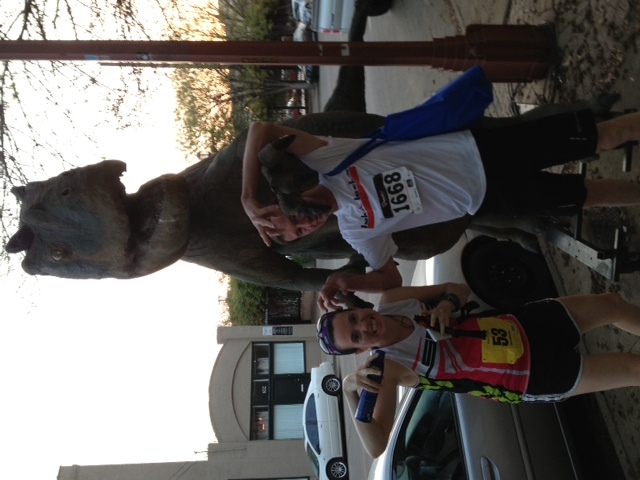 On our walk to the fairgrounds, we ran into this sweet dino statue. There was only one line for the port-o-lets. Kinda weird. But it moved fast, I was able to get in line twice! Nothing worse than having to pee at Mile 2, am I right? 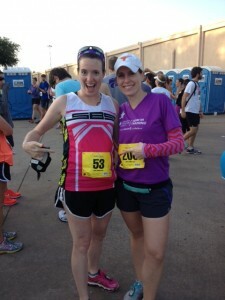 Pre-race photo ops. There’s a baby in there! 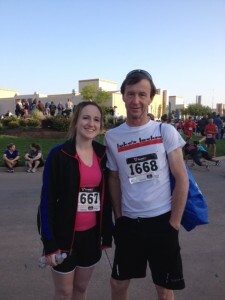 The 5K runners – Dad and Steph. Ok, so guys – I was expecting it to be kinda warm. It’s Texas in April, after all. 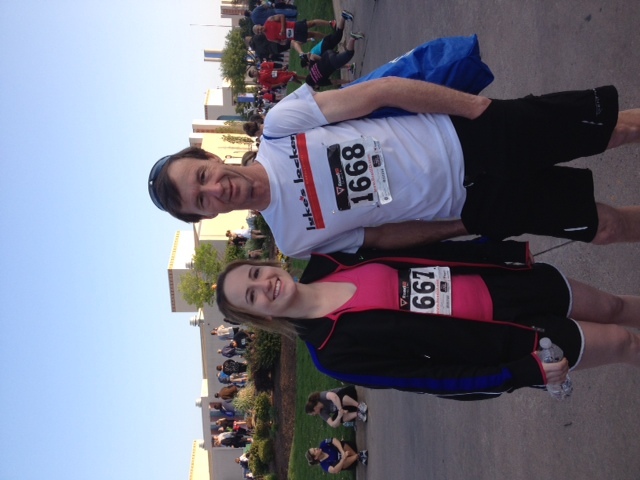 What I forgot about was how hilly the back end of the Dallas Marathon was, and that’s how we ran out. Damn, there were some decent hills on this course! We were cranking out some decent splits though, steadily under 10:00/mile and on track for a sweet SiL PR. 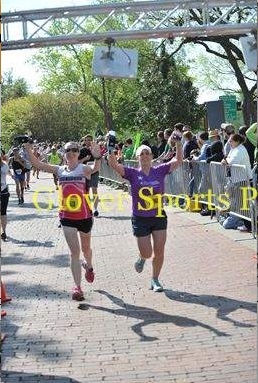 Here we are at the 10K mark (which was also Aimee’s 10K PR!). I was telling her to smile for the camera; guess I should follow my own advice. I am sorry for being mean in the last few miles. I wanted to make sure it was a PR! 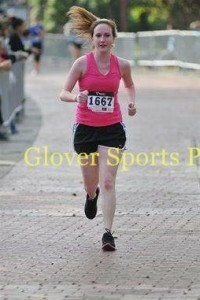 Her previous half was 2:15:43. On my watch we ran 2:13:56 – the results say we started WITH the clock at 8am on the dot and finished in 2:15:06. Not true but either way it is an official PR for Aims! PR is a PR, yo. Finally done – we are hot. Literally. Like really hot. And salty. Steph ran her second 5K EVER in 31:23. Look at that ponytail bounce! Fun day of running, knock Big D off the list. Don’t think I’d do it again unless it was just convenient, like it was this time. The swag wasn’t so great…cheap white tech shirt and a cheapo medal. At first I thought we were getting beer mugs when we crossed the finish but sadly those were only for the full marathoners. F.
Oh well, call it a day! Another one in the books, right? 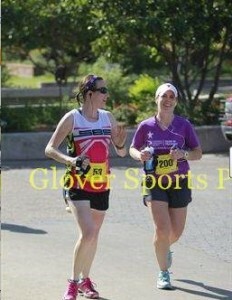 Wow, Dallas is hot already, I’m in awe that you ran a half in that heat! Bummer about the iffy swag. Meh. And way to get your friend to a PR! Meanwhile, your dad ran a 5k? That’s kinda awesome. I’d love to see my dad do that… or just ran, in general. Like for a second. Lol! Yeah, he has gotten into running and cycling – and is getting pretty good at it! I was surprised. Got him a Garmin 10 for Father’s Day! 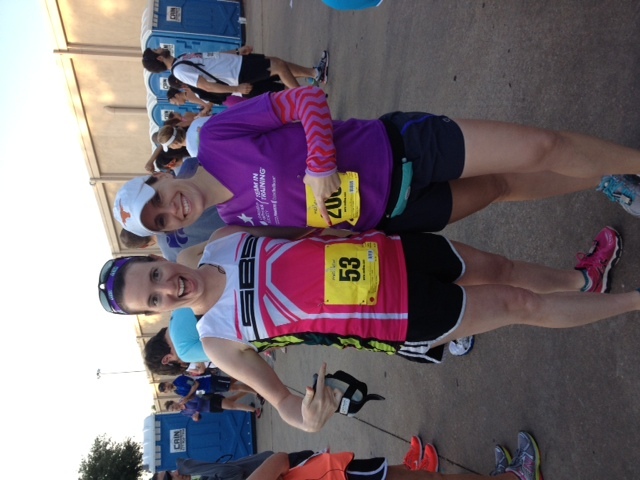 Previous post: Triathlon in a nutshell, Part I.